Kundanapu Bomma, the village love story which was waiting for its release from quite some time now is finally releasing this Friday. Directed by Vara Mullapudi who last made Visakha Express is helming this project and is quite confident about the film. Speaking during an interview, he revealed that this rustic village love story is quite simple and will surely strike a chord with everyone. 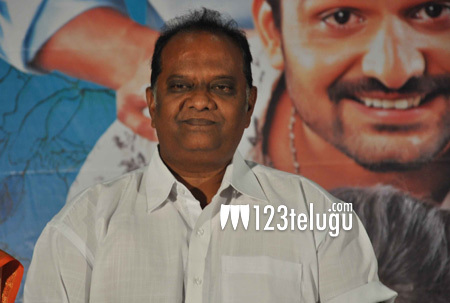 K.Raghavendra Rao is presenting the film which has Sudhakar, Chandini Chowadary and Sudheer in the lead roles. Music of the film is composed by MM. Keeravani.